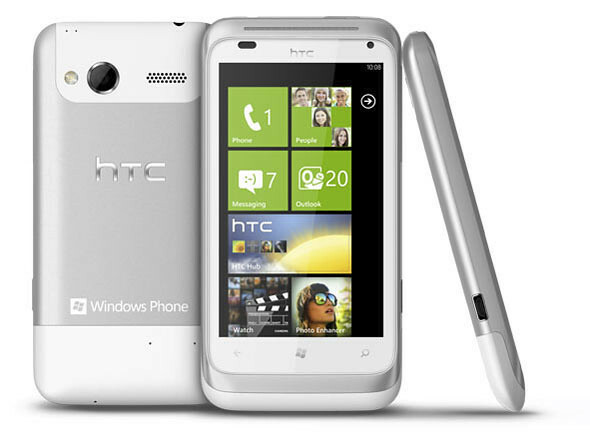 HTC just announced 2 devices running Windows Phone Mango yesterday; Titan and Radar. HTC Titan, the higher end model comes with a 4.7-inch SLCD display, 8MP rear camera and 1.3MP on the front. 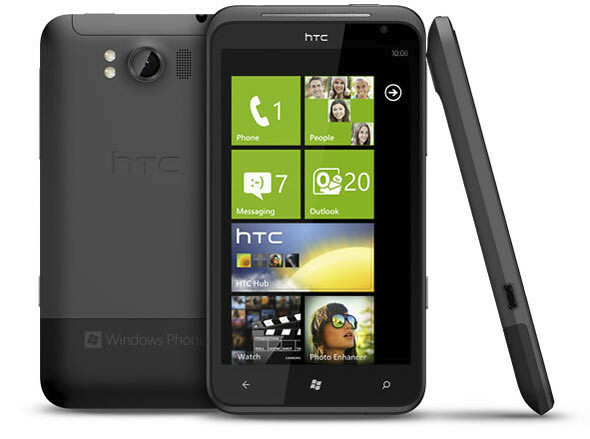 The Titan’s 4.7″ screen is the largest among all Windows Phone 7 devices available currently and is only 9.9mm thin. Some other specs include a 1.5Ghz processor, 5.1 surround sound system, 16GB of storage space and records 720p HD videos. The HTC Radar on the other hand, comes with lower specs in order to meet a lower price point. The Radar spots a 3.8-inch LCD, 1GHz processor and 8GB fixed storage. The camera boasts a 5 megapixel sensor with an F2.2 lens, LED Flash and BSI Sensor which is good for taking photos at dimly lit environments. Both the Titan and Radar will be available form October onwards. One Response to "HTC Launches Windows Phone 7 Devices, Titan & Radar"